As well as learning new things, I also find it useful to revisit previous things I’ve learnt to keep them fresh in my mind. 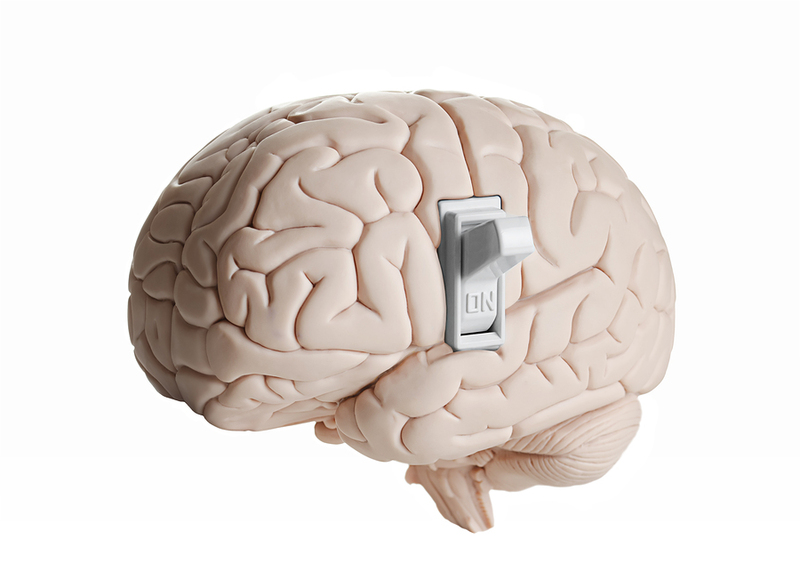 At university I studied Neuropsychology which introduced me to the power of the brain over our behaviours and choices. This month I’ve been revisiting the power of the brain and its affect on how we learn by reading John Medina’s book – Brain Rules. If you haven’t read this book I highly recommended it. It is extremely relevant to anyone working in the learning and development field. If you have already read it then you’ll believe me when I say I’m getting even more out of it by reading it again. Grabbing attention and engaging your audience’s emotions is critical for your elearning to have any effect. John Medina states that engaging emotions is critical for remembering: “the brain remembers the emotional components of an experience better than any other aspect”. 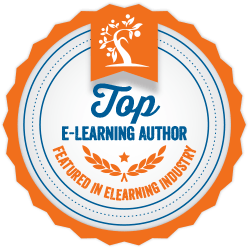 So what does this mean for elearning practice? Engage peoples emotions, surprise them, use humour, intrigue them, present something unexpected, use stories they can relate to – create a memorable experience – grab their attention!! Whatever you do, do not provide a boring list of facts and figures or screeds of factual text. Under the same attention rule John Medina writes about the brain needing a break. He states “The most common communication mistakes? Relating too much information, with not enough time devoted to connecting the dots (p 88)”. So what does this mean for elearning? It means less content is more learning. Focus only on the content your learners really need, leave out all the nice to know stuff and big winded explanations. Focus only what they need to be able to do and cover this well by making it make sense – connect the dots. You probably already know that repetition and practice is key for learning and transferring information from the short-term (or working memory) into the longterm memory. 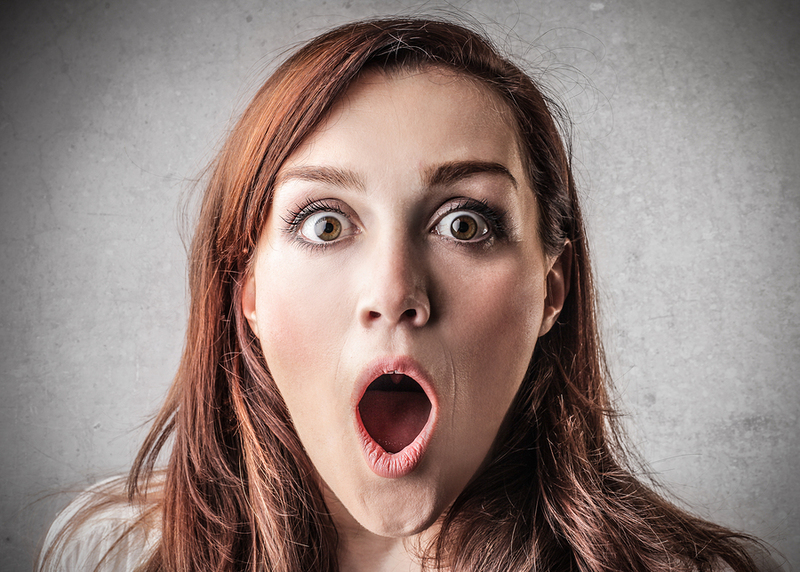 Why then are so many elearning courses treated as one off events? What are some ways that we can build repetition into our elearning courses to prevent the learning from being lost? Encourage your learners to connect with their previous related experiences as these are already in their long-term memory.That way there is already an anchor point for the brain to attach the new learning. This makes it easier to store new information/learning. “The way to make long-term memory more reliable is to incorporate new information gradually and repeat it in timed intervals (p 147).” Deliver elearning and activities in bite size pieces over a period of time, repeat content by providing different activities and interactions with the content. 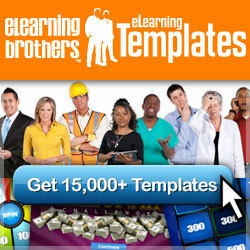 This transforms the solution from a single “elearning event” to a learning process. “A great deal of research shows that thinking or talking about an event immediately after it has occurred enhances memory for that event, even when accounting for differences in type of memory (p 131).” In the training classroom after an activity there is usually a debrief/discussion session. This can also be applied to elearning or blended solutions. Why not incorporate opportunities for your audience to both reflect on the content and to discuss the content with others? Invite them to discuss with managers, colleagues or like minded people. Revisiting John Medina’s Brain Rules book brought neuroscience and learning back to the top of my mind, I hope it did this for you too. Want to receive updates on this and other topics, click on the follow me button, I post new blogs 2/3 times a month. Medina, J (2009) Brain Rules, 12 principles for surviving and thriving at work, home and school.